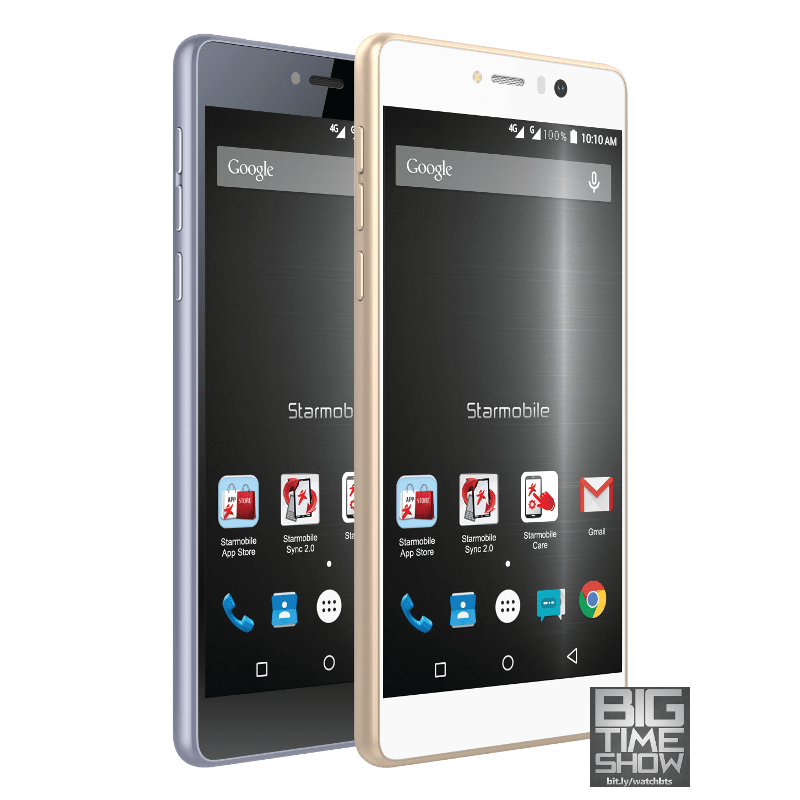 Starmobile’s Knight Elite Launched – Snapdragon 615, Premium Design, FullHD, & Star Camera For 10K! Starmobile’s Knight line has always been known for their premium designs and high end specs – and that’s exactly what we’re getting from the upcoming Knight Elite. Its a new sub-10k device that will roll off the line with a Snapdragon 615 Octa-Core processor, FullHD Display, and a 13MP snapper with a custom app called Star Camera with extra functionality. But in our opinion the phone’s design is what resonates with us the most, as it reminds us a little bit of another international brand. Anyway, you can see it more on our video above and the specs are below! Looks wise the Knight Elite reminds us a little bit of Sony’s recent Xperia devices, and that’s not a bad thing. The phone will be available this coming Tuesday, Sept 15, 2015 so look out for it in stores then!